We are one of the specialized manufacturers and exporters of Roller Pleated Blinds. 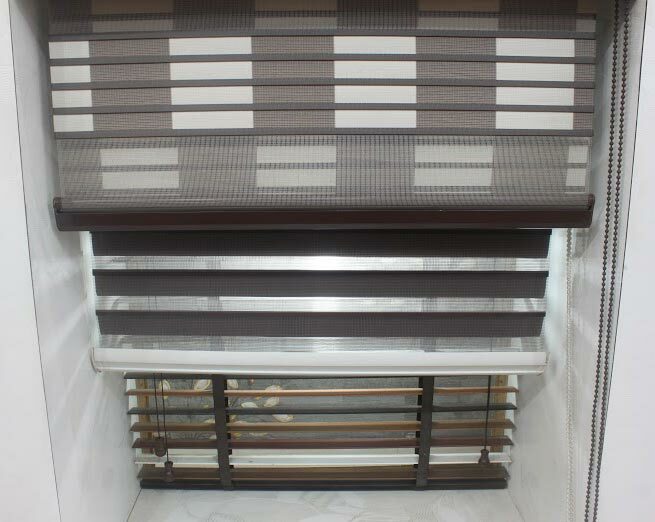 Our Roller Pleated Blinds are specially stiffened fabric blind, which simply rolls onto a tube when operated. These are preferred for their exclusivity and long functioning life. We can provide Roller Pleated Blinds in different colors and at reasonable prices.